British Canoeing announce Leach as venue dressing partner for international slalom events. 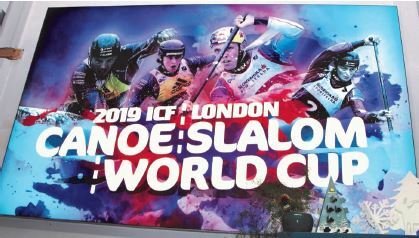 Gareth May, Business Development Manager at British Canoeing said: “With just over five months to the start of the 2019 ICF Canoe Slalom World Cup I am delighted that we have appointed Leach as our official venue dressing sponsor. For over a century Leach has been a leader in the world of high-impact, large-format graphic displays. Founded in 1891 Leach has grownto become a 100-strong business, with over 500 customers and turnover of £11 million. 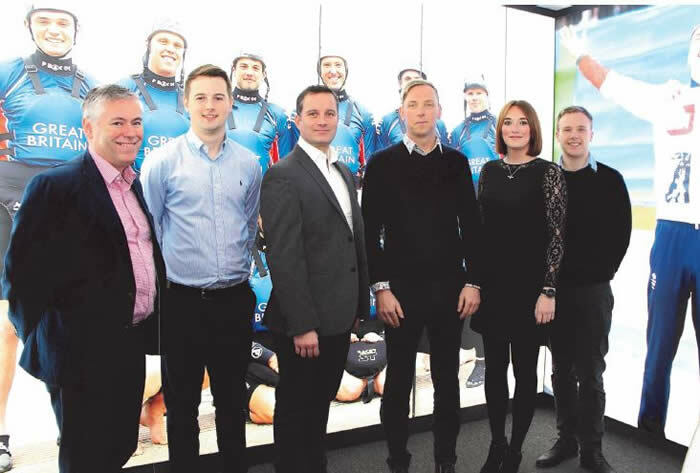 Tom Foster, Head of Projects at Leach said: “Leach is delighted to form a strategic partnership with British Canoeing and become the official venue dressing sponsor. With the 2019 Canoe Slalom World Cup and 2020 European Championships on the horizon, it’s an exciting time for the organisation.